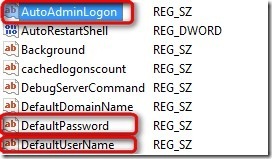 If you are comfortable using windows registry then you opt for this method. 1. Launch the registry editor. You can do so by using this path StartMenu > Run > regedit. 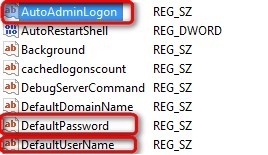 “Autoadminlogin” Set the value here as 1. 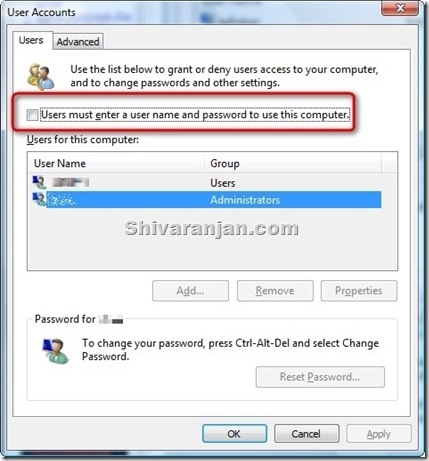 Once you have entered these values then, your Windows Vista will auto-login in your next reboot. 2. Now you will see a window that displays the users accounts that are present in your computer. 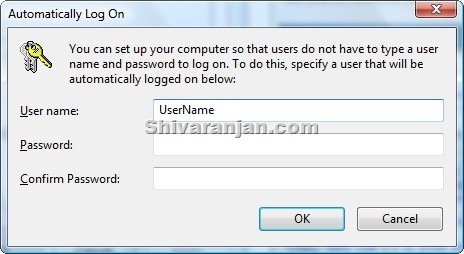 Select the user name that you would like to configure for Auto-login and uncheck the box “Users must enter a name and password to use this computer”. 3. After you have unchecked the box, your computer will prompt you to configure the auto-login. 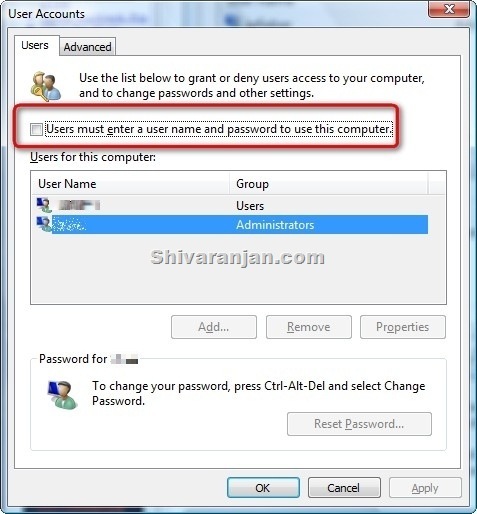 Here you enter the user name and password that you would like to auto-login and your computer should auto-login next time you reboot. 1. 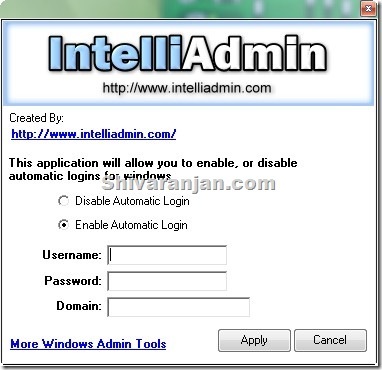 There is an auto-login tool created by Intelliadmin that works on both Windows Vista and XP. Download the tool from here. 2. Once you have downloaded this tool run this and fill in the user name and password with which you would like to auto-login. Let me know which of the methods you found it easier to use. If you got any questions, feel free to ask using the Contact Form and your questions would be answered here soon. Did you enjoy this article? Please subscribe to RSS Feed to receive all the updates!